Split Level w/Tremendous Possibility! 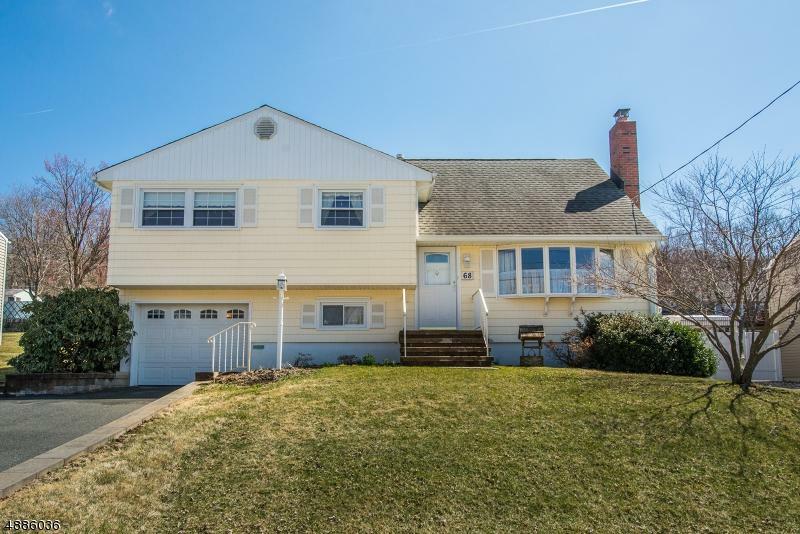 Beautiful home located in quiet Birchwood Section of Rockaway Twp. Shows pride of ownership. Lovingly cared for 50+ years. ORIGINAL OWNERS! Lots of Generous Room Sizes to Spread Out & Make Your Own! Beautiful HW Floors Throughout. Bright & Sunny living space. 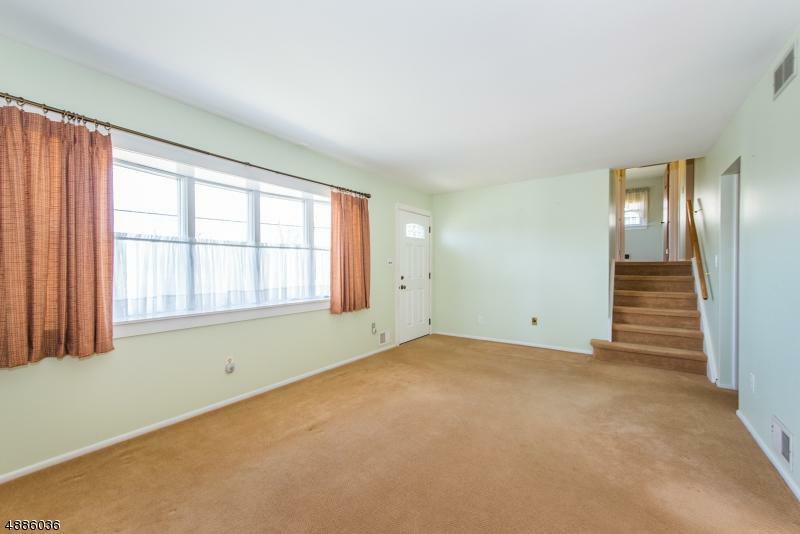 Open LR w/oversized picture window, DR, Large Kitchen & Bonus Den area. 3 BDRMs & full bath upstairs. 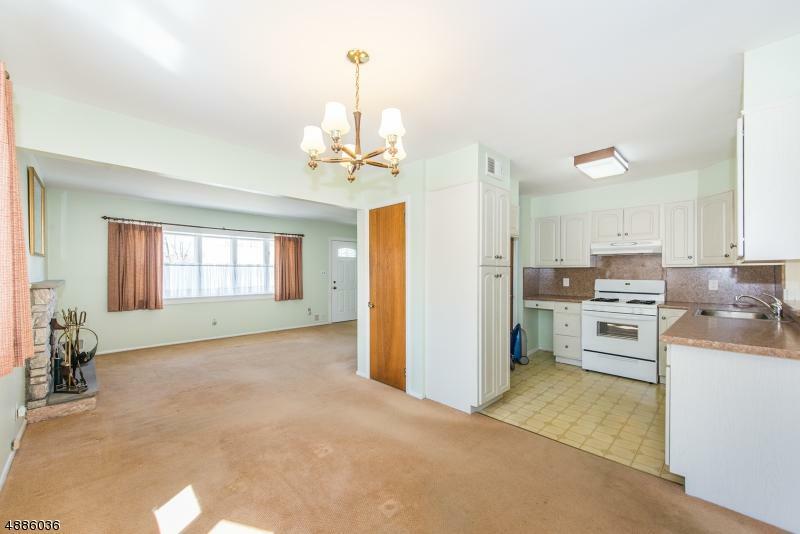 Oversized Master w/ensuite on 3rd Floor. FR, laundry & garage access on lower level. Plenty of storage space in attic, 1 car garage & shed. Backyard is a DREAM w/ covered patio. An ideal spot to relax & enjoy life. Beautiful tree-lined street w/ sidewalks & curbs. 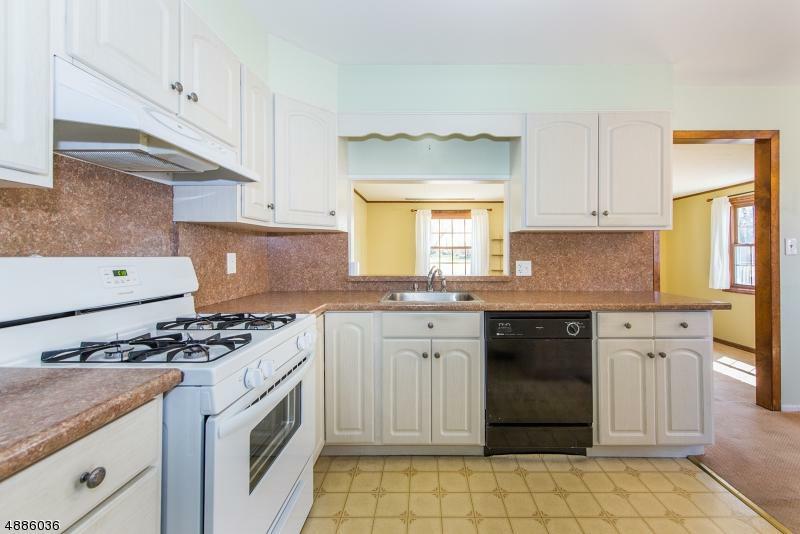 Nice location just 5 mins from Rockaway Mall. Close prox to schools, mass transportation, hwys, & shopping. Easy commute to NYC! C/A & Public Utilities!